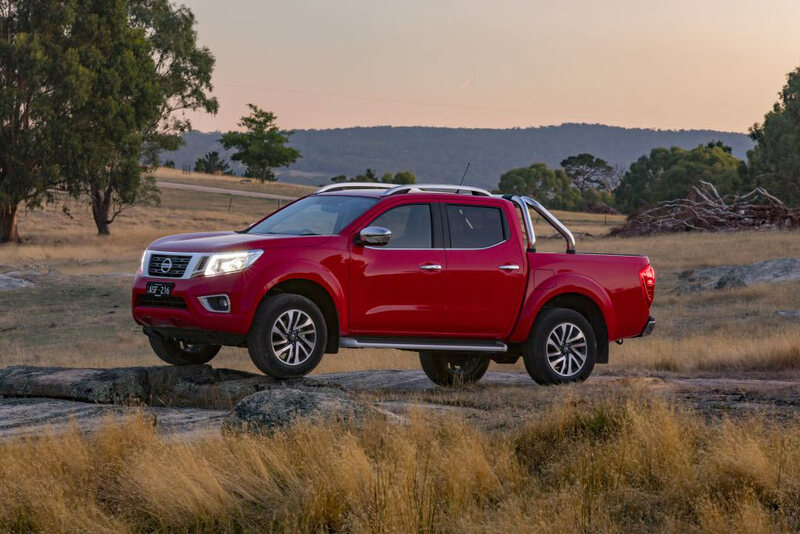 Nissan has added a range of tech and safety enhancements to the 2018 Navara that it says will maintain the ute’s position as one of the best in its class. Set to go on sale in late February, the 2018 Nissan Navara adds the ‘Around View’ system to the standard seven inch infotainment display on the ST-X dual cab and king cab models. The system uses four cameras placed strategically around the Navara’s body to help drivers see people and cars approaching the vehicle. Apart from improving safety, the system also makes parking easier as it recognises parked cars and lines on the road. The new Navara also has a rear view camera as standard across the entire range. Packing equipment into the Navara has been made easier with additional tie-down hook points. On the RX, SL and ST models, the tie-down hook positions have been lowered, while the ST-X model has four additional tie-down hooks located lower down in the tub. There are a range of engines available across the Navara line and Nissan says the most popular is the 140kW 2.3-litre intercooled twin-turbo diesel that produces 450Nm of torque at 1500-2500rpm. The variants are available with a choice of 6-speed manual or 7-speed automatic transmissions, with the auto also having a manual mode. "The 2018 Nisan Navara includes some important new additions that will continue to entice ute buyers to the Nissan brand," Nissan Australia managing director Stephen Lester says. Nissan says the full confirmation of the ride, handling, suspension and steering changes will be announced at a launch event in late February.